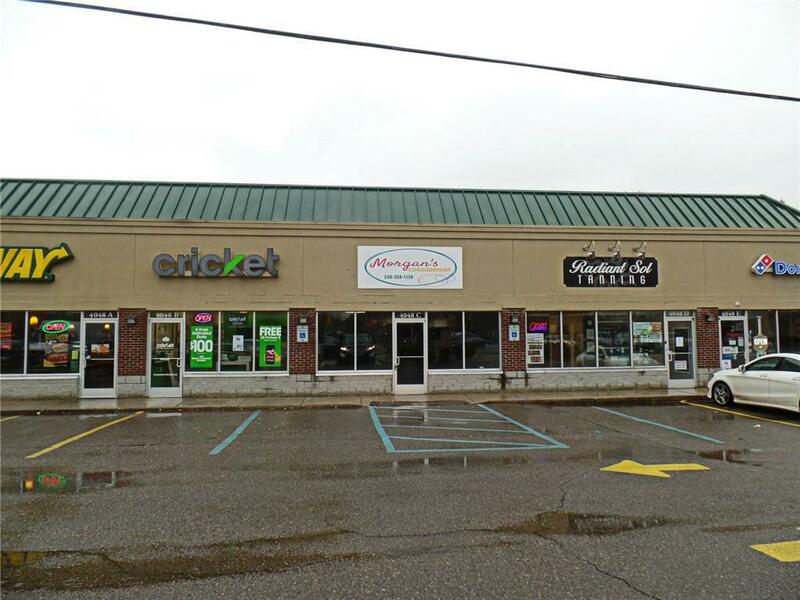 Commercial lease space opportunity alert! 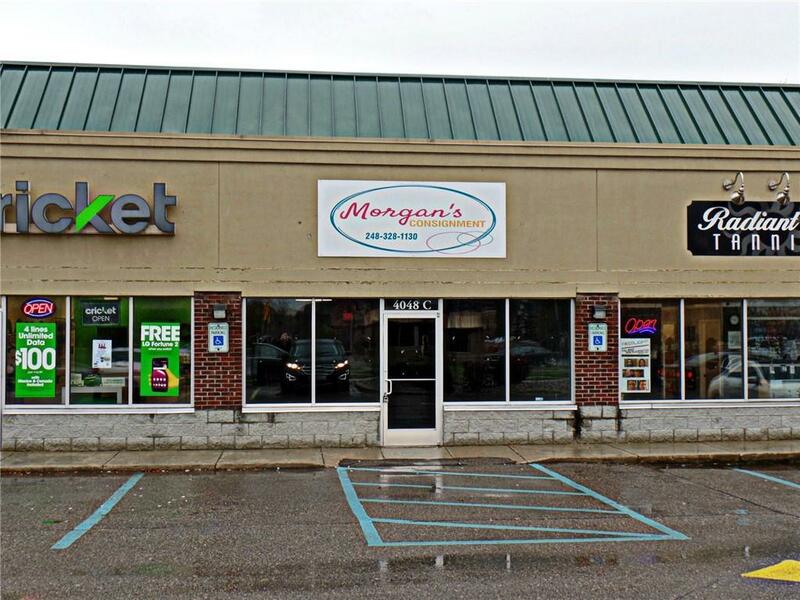 Check out the only remaining space available in this high-traffic/high-visibility strip mall situated near the corner of Grange Hall and Holly Rd. in the Village of Holly. 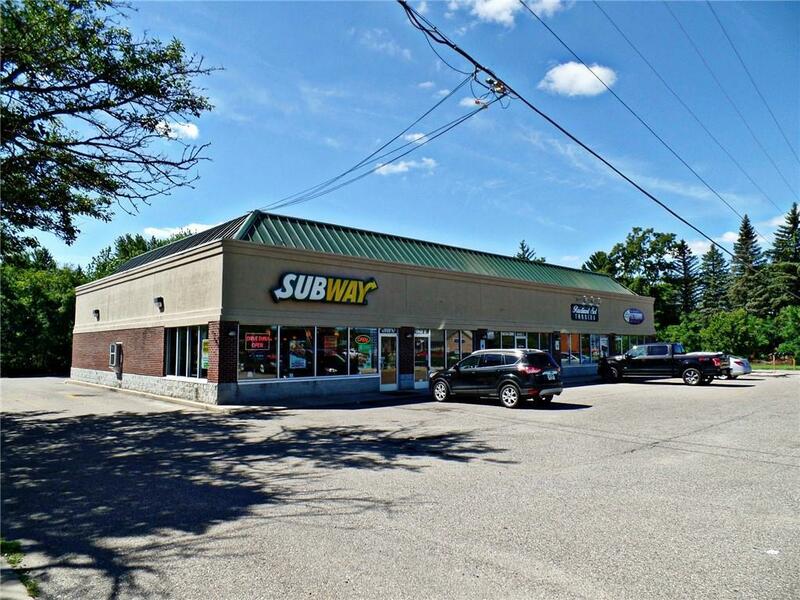 Join other high profile tenants like Domino?s Pizza, Cricket Wireless and Subway in this outstanding commercial unit. Unit C offers approximately 1,200 sq. ft. of open commercial space. Immediate occupancy is available. Separate meters, private heating/cooling, and bathrooms in each unit. Tenant responsible for all utilities. Extensive paved parking (more than enough for all 5 units in the plaza.) Signage available on building. 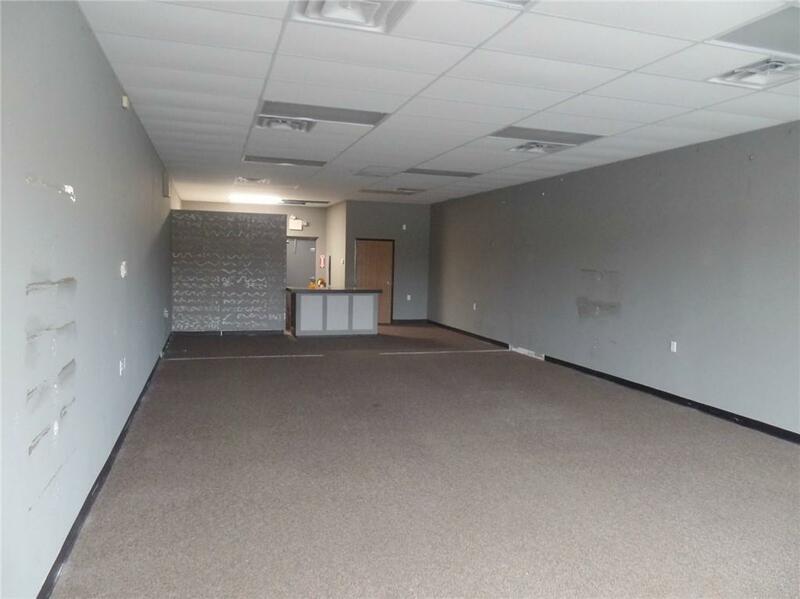 This space is perfect for a multitude of business/retail/commercial uses.